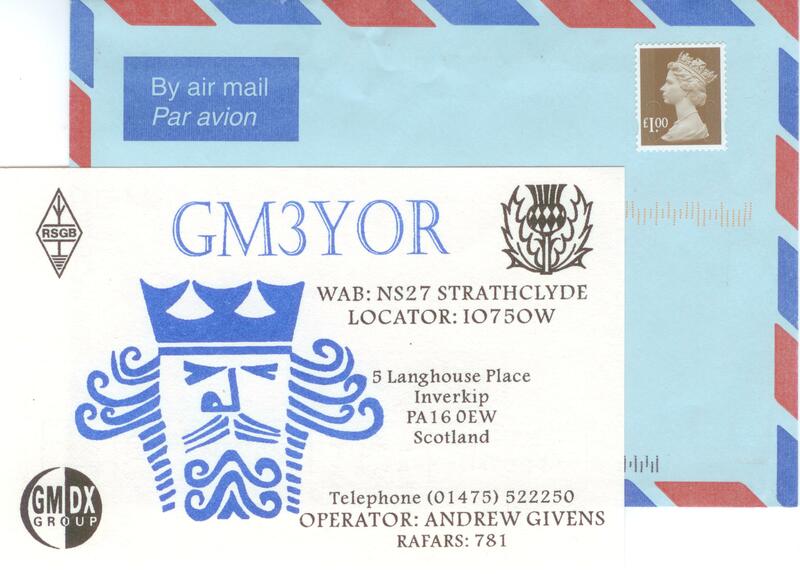 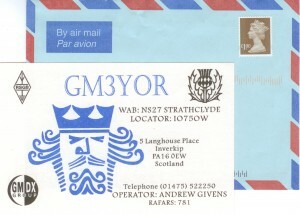 Thursday was QSL bureau day (the day in which I receive cards from the bureau). 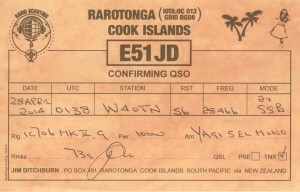 If that wasn't exciting enough, I also received an envelope with a return address of "Rarotonga, Cook islands"! 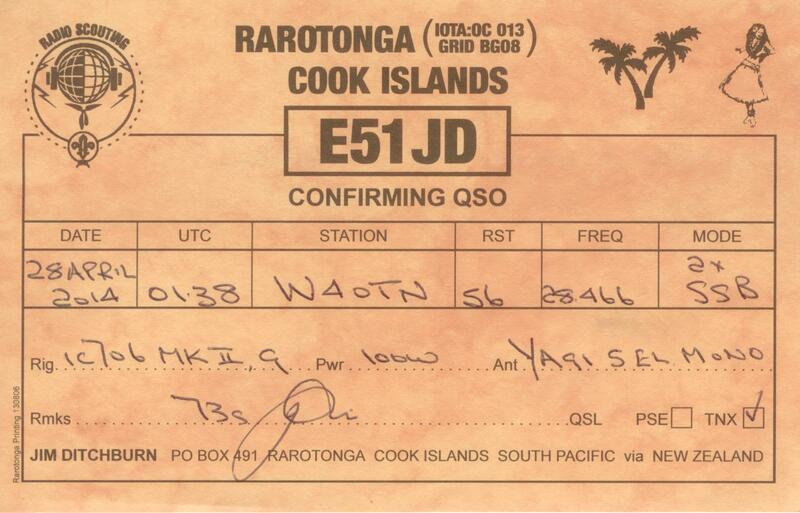 Oh yeah, I finally got E51JD confirmed! 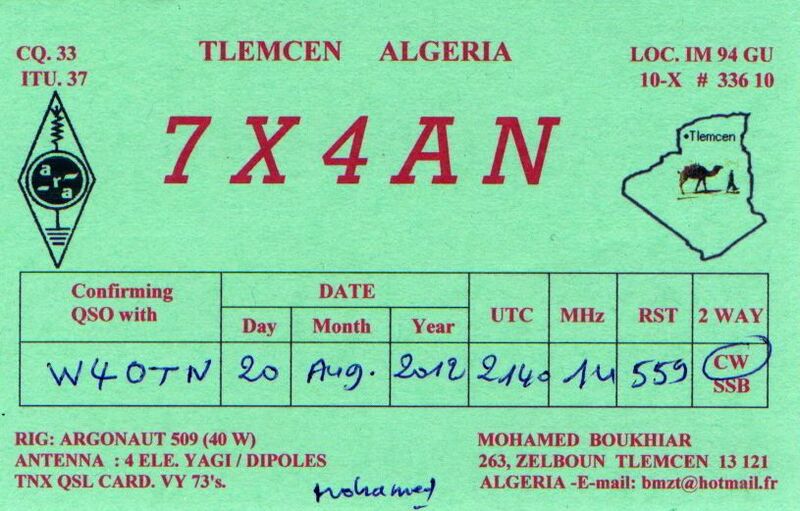 This is my 149th confirmed DXCC entity. 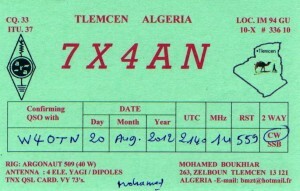 Just submitted my 2011 DXCC Update to the ARRL. 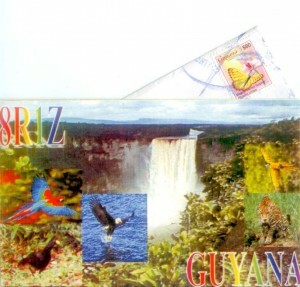 I submitted fifty QSOs via LoTW and twelve QSOs via paper QSLs.